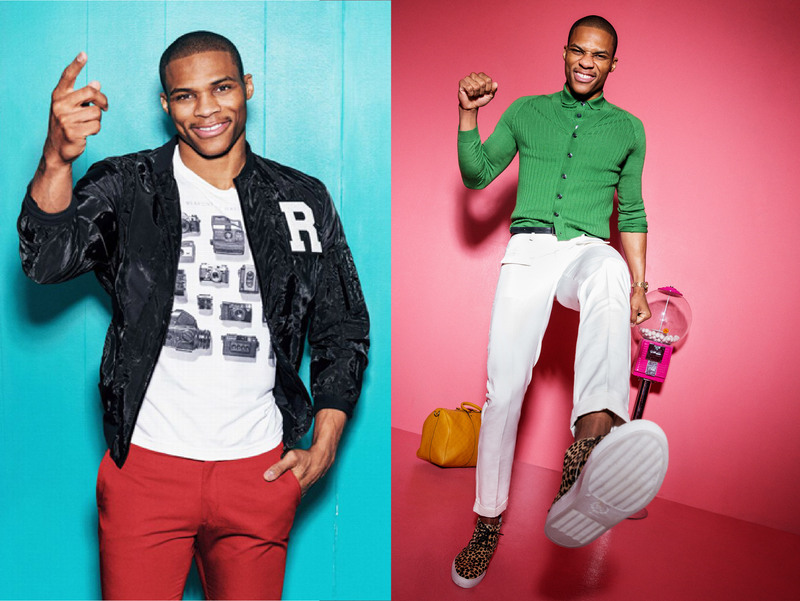 OKC Thunder PG Russell Westbrook is the latest coverboy for ESPN the Magazine, who has him doing what he does (second) best: sporting bold and sharp outfits. I’m diggin’ it. 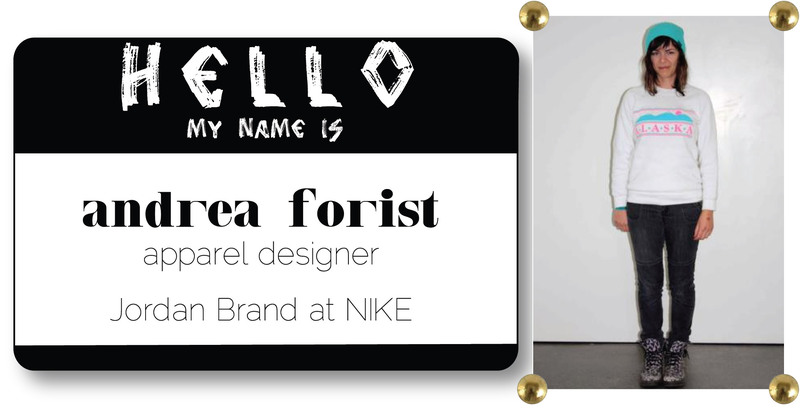 Check the full interview and video here. 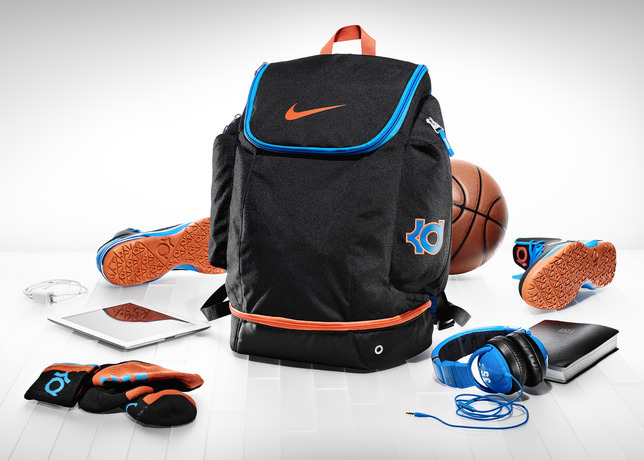 About time KD finally got his own signature backpack (courtesy of Nike). 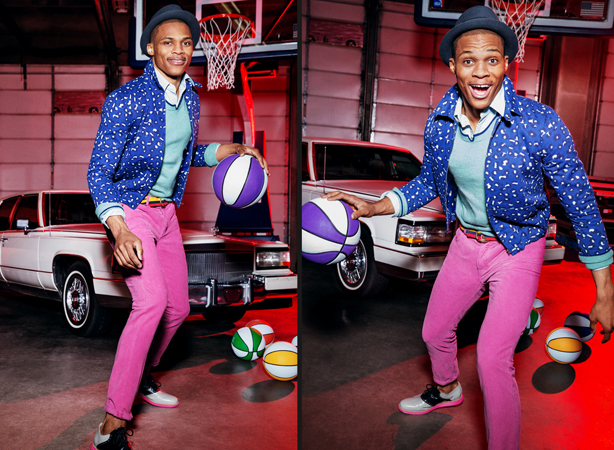 Designed to pack all of Durant’s color-coordinated road essentials, it’s a pretty straight forward ball bag. Nike also, smartly, made sure the swoosh is camera-ready on the frontside for those post-game pressers. From tackling surfing with Blake Lively to auditioning for X Factor, Hamish Bowles seems to be the most hands-on member of the Vogue staff. Here he is going head-to-head with Amar’e Stoudemire. 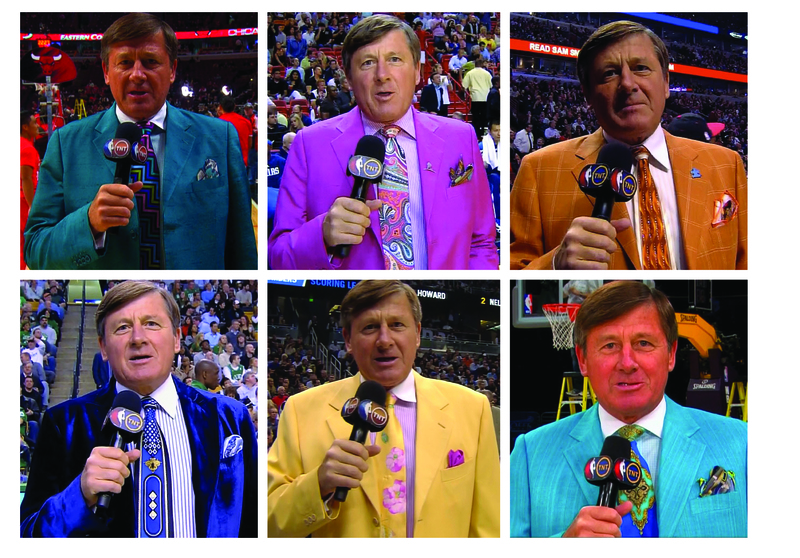 Ah, Craig Sager. Now that’s a closet I’d love to have a peek into. 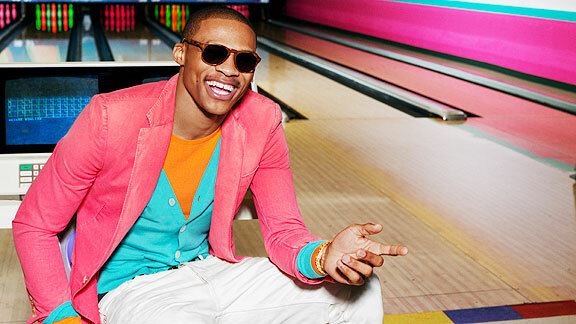 Who hasn’t watched a NBA game and thought, “What in the world is this dude wearing?” (Or something along those lines.) 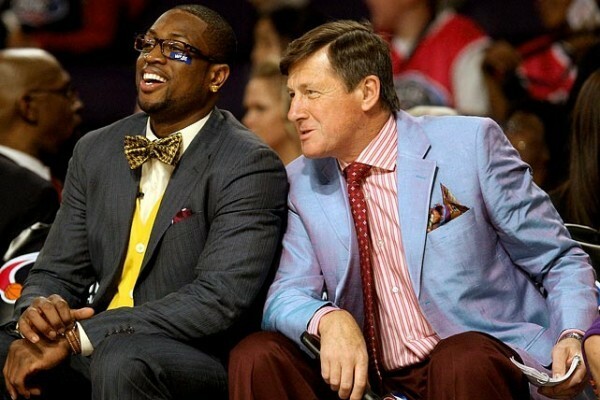 While some looks are certainly more outlandish than others, I would hate to see Sager in anything remotely safe. 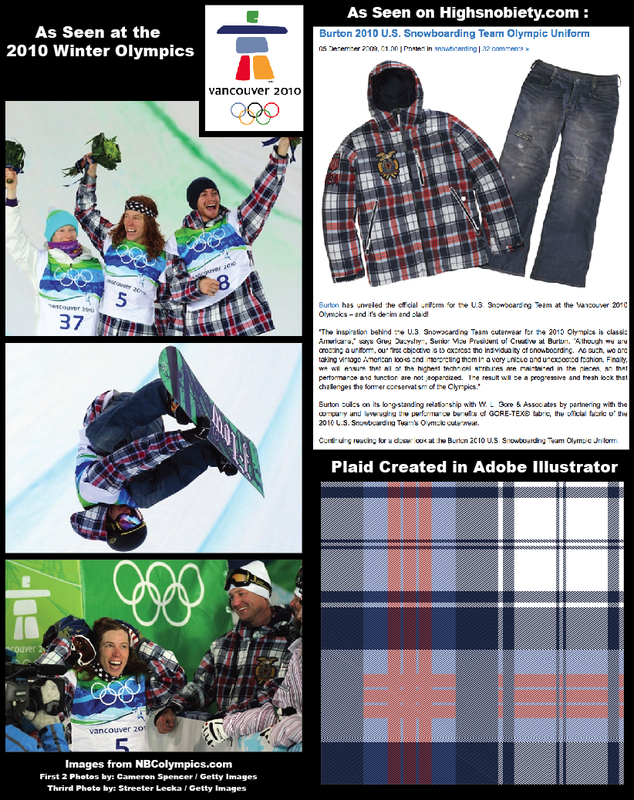 Check out an interview Sager recently did with Esquire Style Blog here.